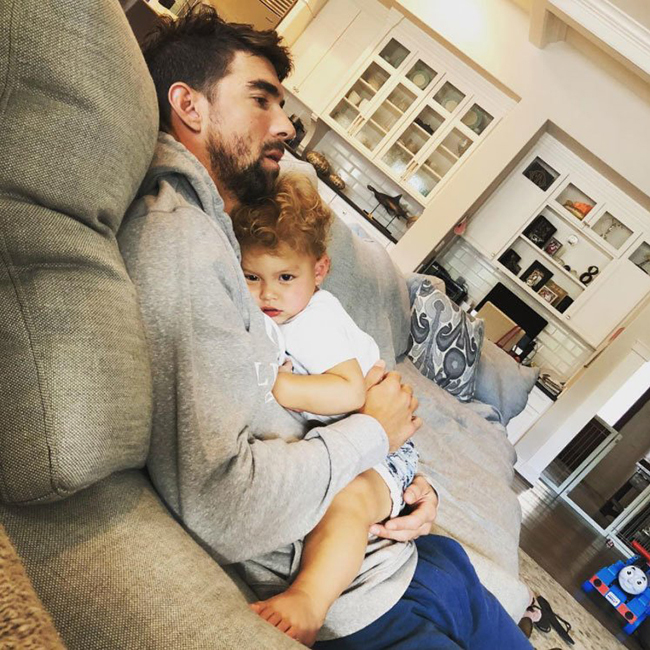 Despite being the greatest Olympian of all-time and an American legend, 23-time gold medalist swimmer Michael Phelps says he contemplated suicide shortly after the 2012 Games in London. 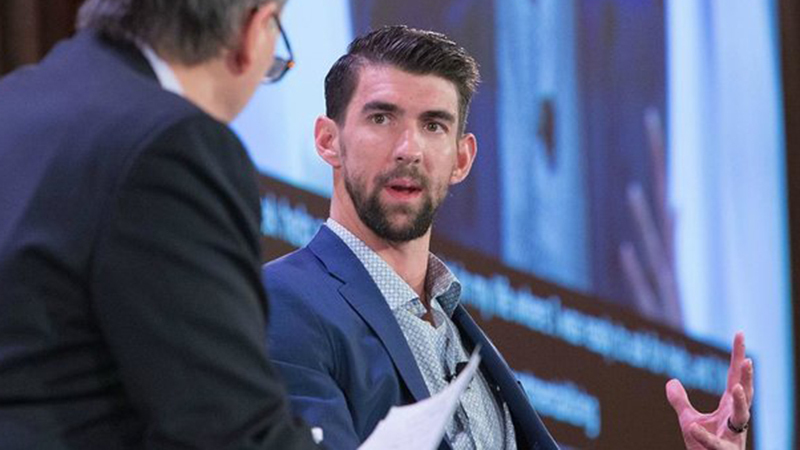 Phelps, 32, made the comments earlier this week in a discussion with political strategist David Axelrod at the fourth annual conference of the Kennedy Forum, a mental health advocacy group. “Really, after every Olympics I think I fell into a major state of depression,” Phelps said, per CNN. He said his lowest point came after the 2012 Olympics—in which he won four gold medals and two silvers—and that he spent multiple days in his room, barely eating or sleeping. Phelps said his condition improved when he started to talk about his feelings. His Michael Phelps foundation now offers stress management programs and says his ability to help those struggling has been “way more powerful” than any of his athletic achievements. Since his retirement after the 2016 Games in Rio, Phelps has been outspoken about his past battles with depression and anxiety. He said in August that he also contemplated suicide after his second DUI arrest, which came in 2014.